It's sweet, fruity and environmentally aware. A beverage with a an benefit! Banrock Station is a South Australian winery committed to protecting the environment. 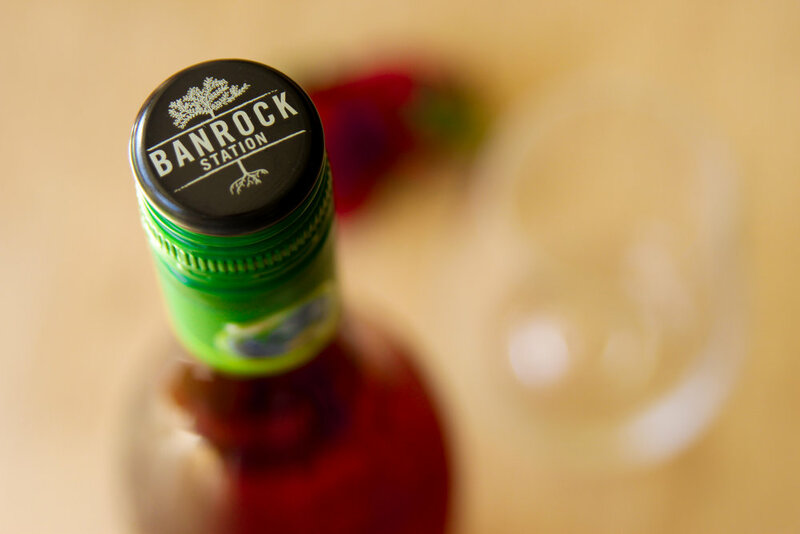 For every Banrock Station wine bottle sold, the company donates to conservation projects throughout Australia and around the world. To date, they have invested over $6 million Australian dollars into over 130 projects in 13 countries. Banrock Station has restored and transformed much of the wetland area surrounding the winery and regularly undertakes a number of onsite activities including tree plantings. The wetlands is also listened under the Ramsar Convention on Wetlands which recognises its international significance as a habitiat for threatened species and migratory birds. If that doesn't make you feel better about your Friday night drink, I'm not sure what will!